It’s now easier than ever to enjoy the affordable, carefree lifestyle you've been dreaming of. Simply put, your rent is locked in for three full years … guaranteed! Think of it as a bit of financial security that can make a big difference in your budget and your pocket. There are no long-term commitments or buy-ins, and you still have the convenience of an annual lease. 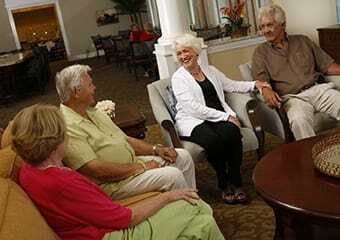 For more information, contact a Senior Lifestyle Counselor at the community of your choice today. 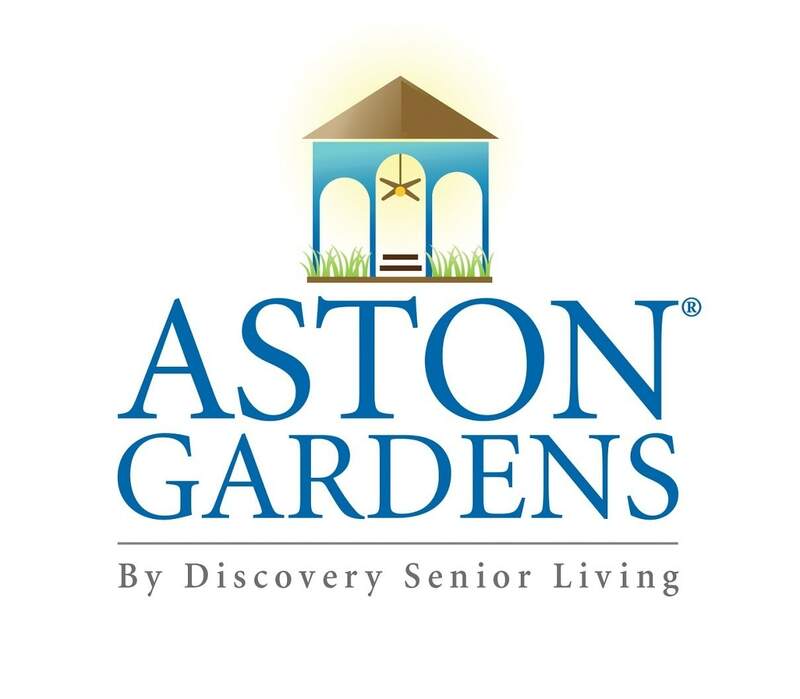 And while you are speaking with them, schedule a time to tour our community and lunch is on us for you and a guest!